Ben Bernanke is an American economist, who served as Chairman of the Federal Reserve, the central bank of the United States of America, for two terms. 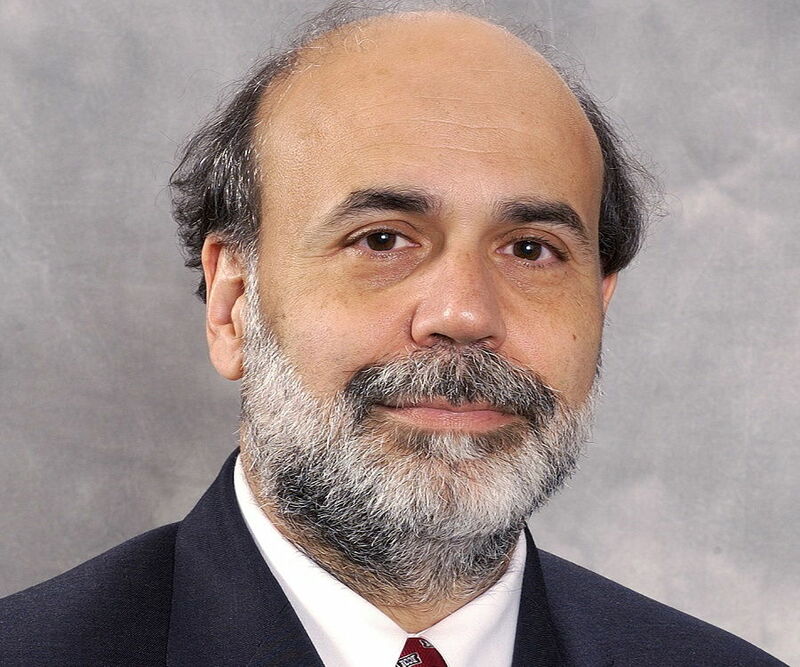 Ben Bernanke is an American economist, who served as Chairman of the Federal Reserve, the central bank of the United States of America, for two terms. Before taking on the responsibility at the FR, he worked as a professor and the chairman of the Department of Economics, Princeton University. Born in Georgia and raised in South Carolina, he grew up in a middle class household. In 1971, Ben pursued Bachelors and Masters in Economics from Harvard University. Thereafter, he enrolled at the MIT and earned a PhD before pursuing a career as an economist. Before teaching at the Princeton University, he was a professor at the Stanford University. 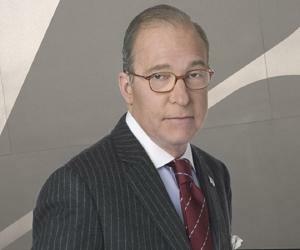 In 2002, he finally joined the Federal Reserve System and became its chairman in 2006. His role became important during the financial crisis of the late 2000s, and he played a great role in stabilizing the situation. He was selected for a second term in 2010 and remained on the post until 2014. Ben Bernanke was born on December 13, 1953 in Augusta, Georgia; his family soon moved to South Carolina after his birth. His father, Philip Bernanke, worked as a pharmacist. Along with his full-time job, he was also a part-time theatre manager. His mother, Esther, worked as an elementary school teacher. Ben was the eldest child in the family and grew up with two younger siblings - a brother and a sister. Ben was a child with sharp intellect, and learnt the Hebrew language far too quickly than expected. His family was financially quite strong. Ben’s father had inherited the drug store from the former’s grandfather. As a kid, he also worked at the family drugstore sometimes, and his mother also had left her job as a schoolteacher and handled the store. Ben was raised as an independent young kid. He started supporting himself as soon as he was out of Dillon High School. In school, Ben showed interest towards music for some time, and played saxophone in school’s marching band. He was very intelligent and always hungry to learn new things. He learnt complex calculus on his own as his school didn’t teach the subject. Before entering the university to study economics, Ben did some odd jobs as waiter and at construction sites to collect enough money to pay for his college education. 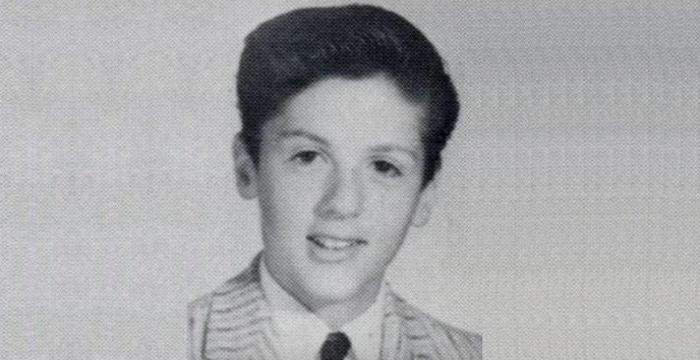 In 1971, he enrolled at the Harvard University, and pursued Bachelors and Masters in Economics. Thereafter, he pursued his PhD in economics from the Massachusetts Institute of Technology (MIT). Ben Bernanke worked as a teacher at the Stanford Graduate School of Business from 1975 to the mid 80s. 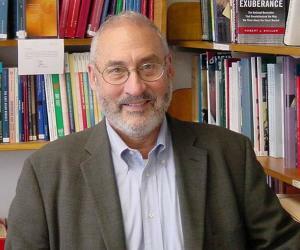 Apart from that, he was also a guest lecturer at the New York University and eventually joined the Department of Economics at the Princeton University. Starting from 1996, he chaired the department for six years, and also served at the advisory committee of the Federal Reserve. Starting from 2002, he served on the board of FR governors for three years and came out with some impactful analytical strategies for country’s economic landscape. ‘Bernanke Doctrine’ is one of his most famous outlines, which was taken from a speech he delivered as a governor of the bank. George Bush, the then President, was highly inspired by the brilliance of Ben and offered him a position in the Council of Economic Advisors in 2005. This was believed to be a test of his skills by Bush to know whether Ben was worthy as the Chairman of the Federal Reserve. Ben remained on the council until January 2006 and then became the Chairman of the Federal Reserve. On February 1, 2006, Ben started his tenure as the Chairman of the Federal Reserve. Senators John Kerry and Charles Schumer were also in strong favour of his appointment. The post allowed him to also become a member of Financial Stability Oversight Board and the chairman of Federal Open Market Committee. Ben’s initial years as the chairman were met with heavy criticism owing to the fact that he wanted to make Fed policies more public and transparent. His media interactions were highly criticized for the same reason. He publicly said that some Fed decisions were ‘lapses in judgement’ and needed to be corrected for an efficient system. During the late 2000s, the great financial depression was at its peak. The banks were getting bankrupt and the financial structure of the country was on the verge of breaking. Ben came ahead with some unorthodox solutions to the problems and lowered Fed’s funds interest rates to 0%. When this proved to be a half hearted attempt to equate the liquidity crisis, Quantitative Easing was started by Ben, which created $1.3 trillion to buy financial assets from the central government and the banks. As a result of his work and achievements, President Barrack Obama nominated Ben for a second term as the Chairman of the Federal Reserve in 2010. Obama praised Ben for his presence of mind and said publicly that Ben’s effective policies helped the country from falling into another great Depression after 2008. However, his appointment for a second term was slightly difficult than the first one. Under a different government administration, Ben found himself under heavy surveillance and was often questioned about his policies for tackling the Depression. He faced some opposition for his transparent policies, and also for publicly thrashing the previous Fed policies. After leaving the Fed, Ben has been busy with his other endeavours. In 2014, he joined the Economic Studies Program at Brookings Institution as a Distinguished Fellow in Residence. In 2015, he announced that he had joined Citadel as a senior advisor. 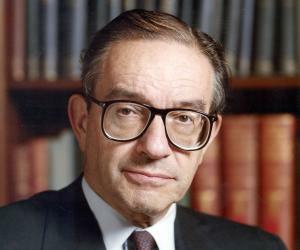 All through his career, Ben has published several articles on different economic issues, particularly the macroeconomics and monetary policies. Apart from that, he has penned down two economic textbooks and several scholarly books. His other achievements include Sloan Fellowship and Guggenheim Fellowship. He was also appointed as the editor of the leading American economic magazine ‘American Economic Review’ in early 2000s. 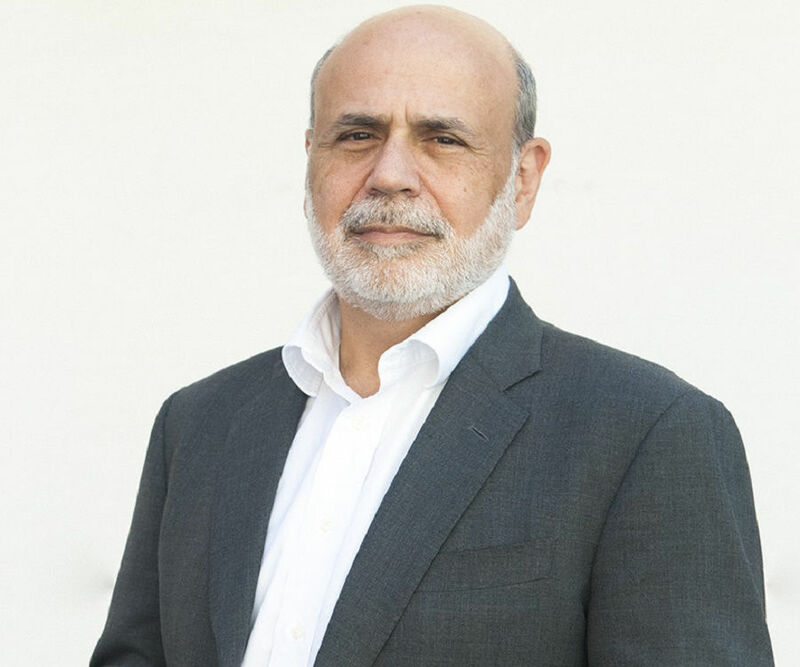 Ben Bernanke is married to Anna and the couple has two children. 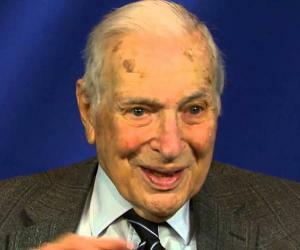 He met his wife, Anna, on a blind date while she was working as a schoolteacher and he was studying in MIT. It was reported in 2009 by the Wall Street Journal that Ben had become a victim of Identity Theft, a federal crime which was spreading greatly during the period of depression. Ben also happens to be a huge sports fan, particularly baseball, and his favourite team is ‘Washington Nationals.’ He frequently attends their games at the Nationals Park.